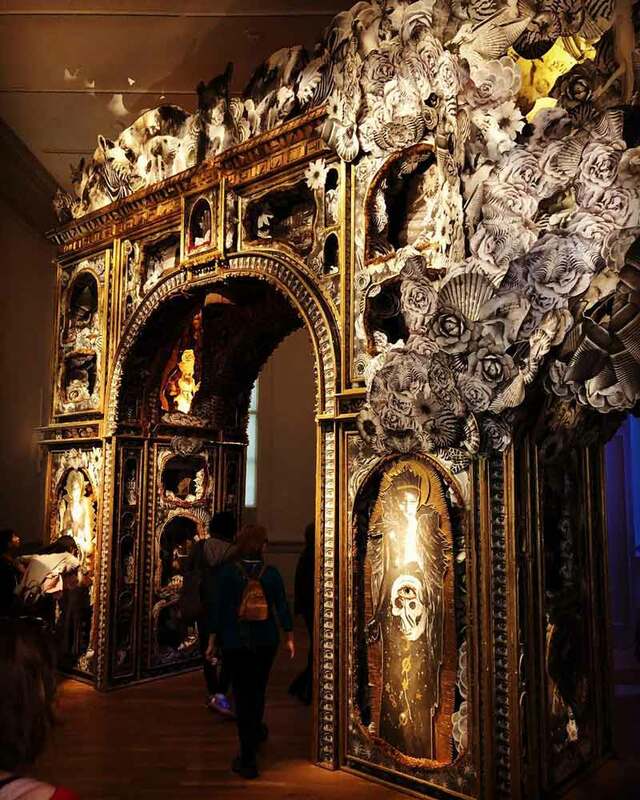 Smithsonian's Renwick Gallery hosts one of the year's most hotly anticipated exhibitions. 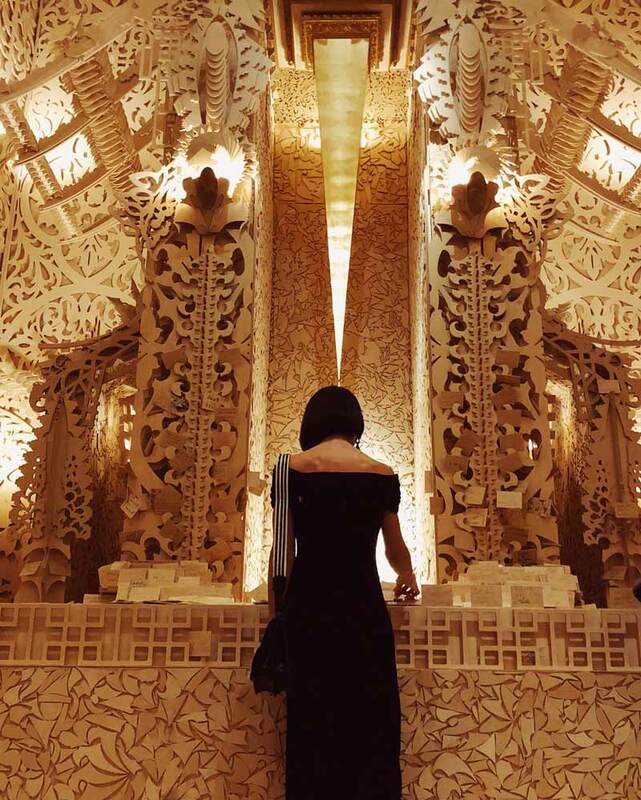 According to the show’s curator Nora Atkinson, “Burning Man is all about human connection in a time when we’ve gone so fully digital.” While that won’t stop visitors from pulling out their phones to Instagram eye-opening installations, it may challenge museum-goers to identify with a collective experience rooted in human creativity. 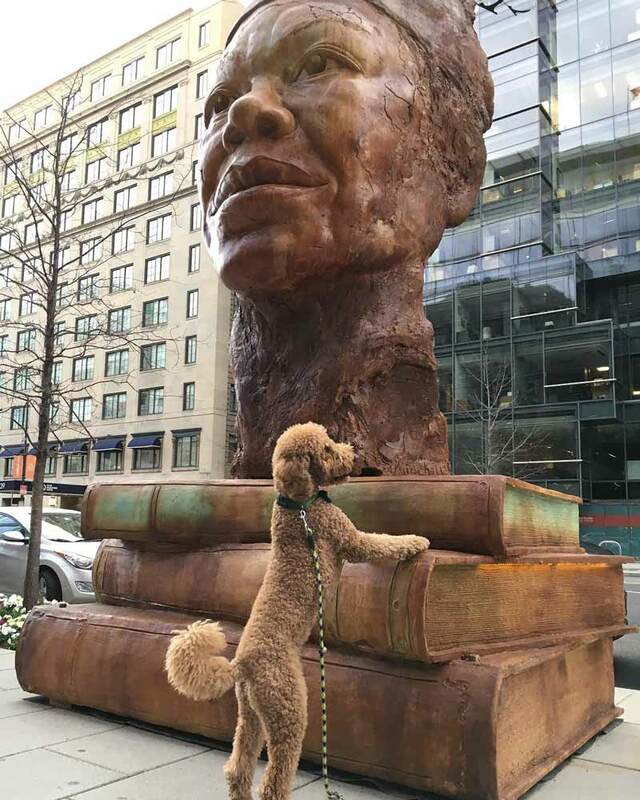 Discover more about this thought-provoking display from Nora herself in the video below, plus learn about other museums where she finds inspiration throughout DC. Burning Man is a unique cultural festival that takes place in Nevada’s Black Rock Desert every year, attracting more than 75,000 people in honor of creativity. Massive, large-scale installations are built, celebrated and sometimes burned ritually in the temporary, man-made city in the desert. 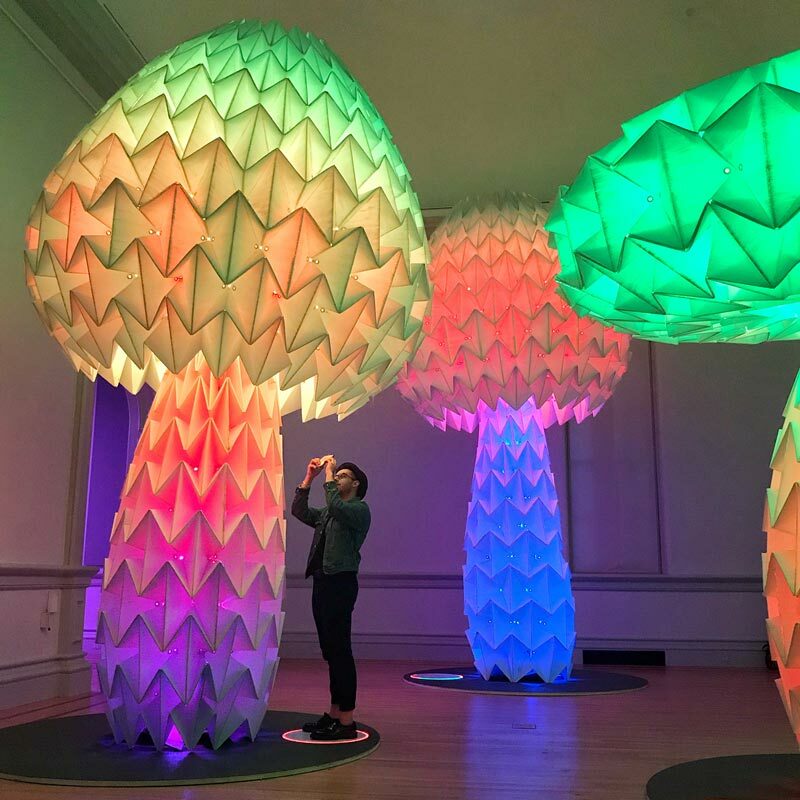 With the exhibit at the Renwick, you’ll be able to experience the spirit of a festival that takes places thousands of miles away without leaving the nation’s capital. Make no mistake about it: No Spectators is a seismic arts and culture experience, a true standout on DC’s packed 2018 slate. The combination of large-scale installations, an outdoor extension and the subject of one of the nation’s most famous festivals makes for a once-in-a-lifetime exhibit that is going to draw observers from all over the world. Idiosyncratic works are a hallmark of Burning Man, and they’ll be on display all over the Renwick Gallery. These awe-inspiring installations are going to challenge the mind and the eyes with detail, color and scale, making for a museum-going experience that you will not soon forget. 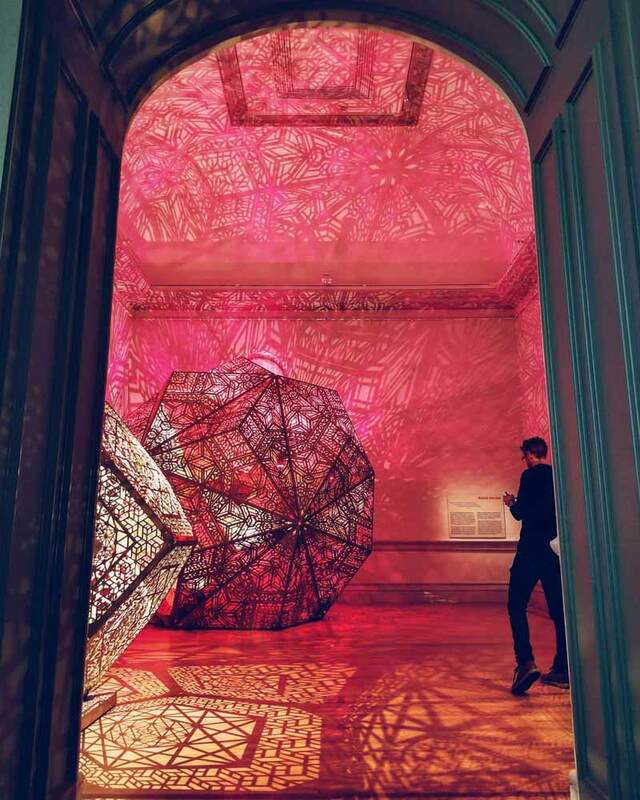 The Renwick Gallery exhibit will not only feature marvelous pieces originally displayed at the Burning Man festival. 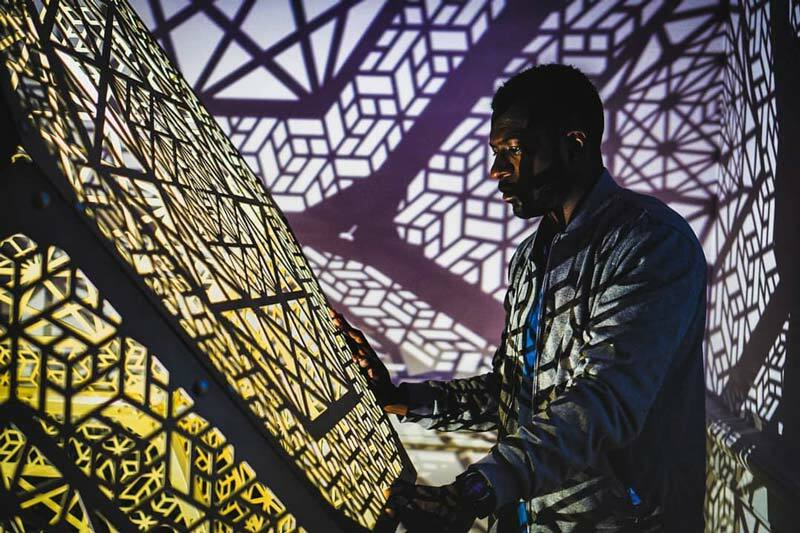 Artists David Best, Michael Garlington, Natalia Bertotti, Five Ton Crane Arts Collective and Android Jones will showcase brand new works never before seen in public during the Renwick’s presentation. 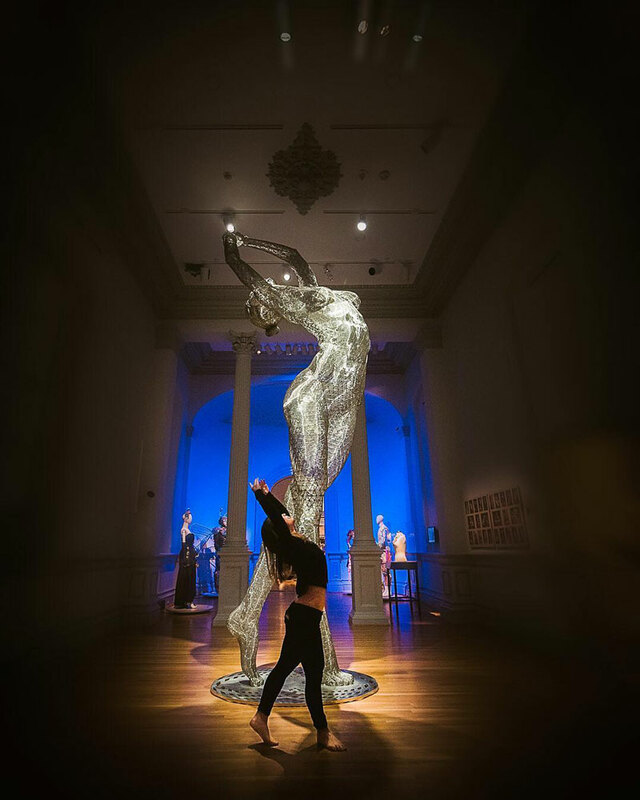 The Renwick had to temporarily close in order to fully accommodate many large-scale art pieces that are a part of this new exhibit. The first floor will feature works from essential Burning Man artists such as Marco Cochrane, Candy Chang and Richard Wilks and will close on Sept. 16. On the second floor, you’ll find pieces from Leo Villareal and FoldHaus Art Collective (among others) through Jan. 21, 2019. No Spectators is so epic, museum walls cannot contain it. The Renwick Gallery teamed up with Golden Triangle Business Improvement District to expand outside of the museum's walls and into the surrounding Golden Triangle neighborhood. Look for jaw-dropping sculptures and installations scattered throughout the 43-square-block radius, including an ode to Maya Angelou (pictured), a math-inspired deltahedron entitled Golden Spike and a fitting pair of ten-foot-tall stainless-steel letters, X-O, standing side-by-side. Check out the map to explore all six sculptures. Burning Man is all about the D.I.Y. ethos, as its art extends well beyond vast installations. Visitors will also be able to observe costumes, jewelry, video and photography from artists who participate in the festival, a true showcase and appreciation of the power of maker culture. While in town, be sure to check out some of DC’s homegrown businesses. 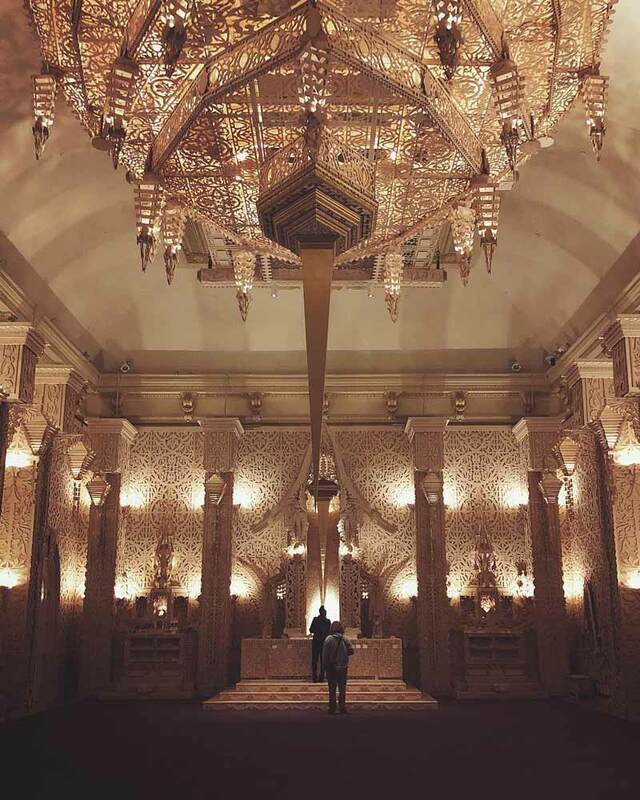 The Renwick’s exhibit illuminates the history of Burning Man and its influence. The Nevada Museum of Art in Reno organized a condensed presentation of its own exhibit, City of Dust: The Evolution of Burning Man, specially for the Renwick. Archival materials and photographs will highlight the growth of the celebration and its strong connection to bohemian culture. With the array of creations on display, No Spectators presents opportunities for prime photography. Expect Facebook, Twitter and Instagram feeds to fill up with eye-opening images of the incredible installations and items both inside the museum and in the surrounding neighborhood. 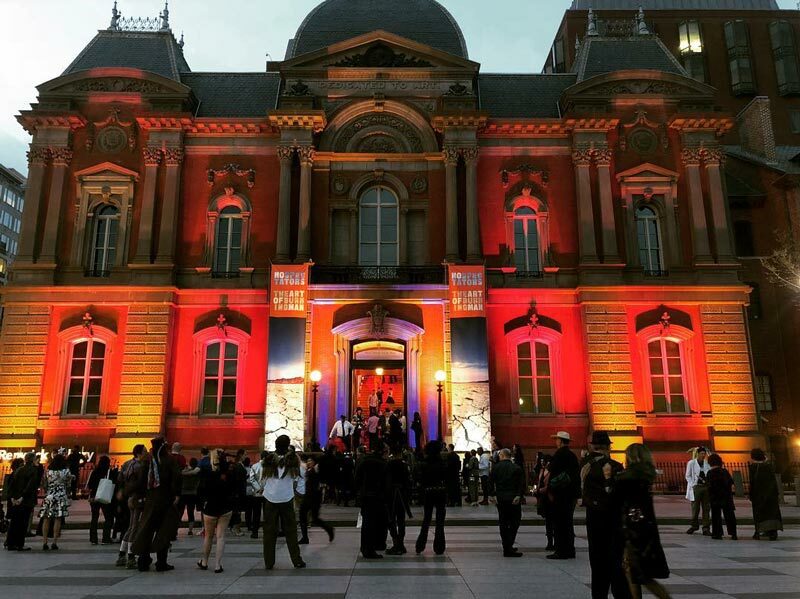 Make sure to use #NoSpectators and #MyDCcool when tagging all your own photos! Your celebration and appreciation of Burning Man does not have to end with the No Spectators exhibit. 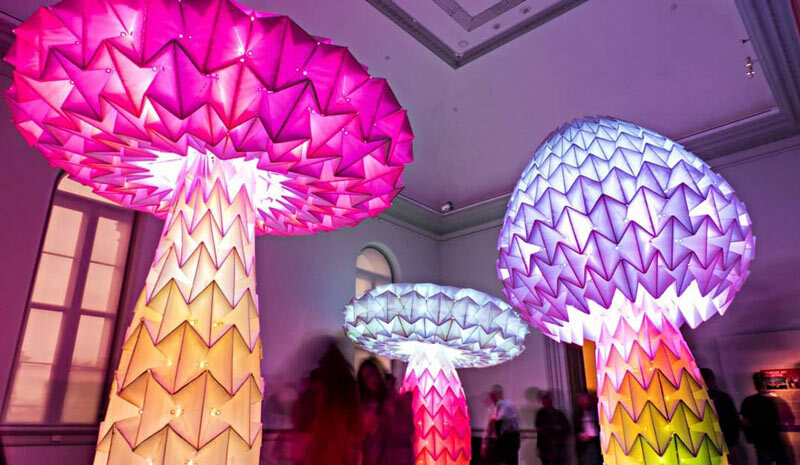 Renwick Gallery will also offer public programs and events that support the display. Find out the latest events related to the exhibition as they become available. Learn more about DC’s arts and culture scene, from museum exhibits ending soon to free things to do and more.